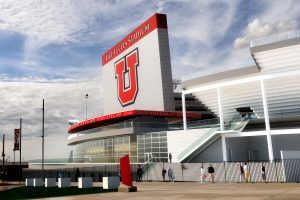 The University of Utah announced plans to expand Rice-Eccles Stadium after its Board of Trustees approved a request to pursue bonding. 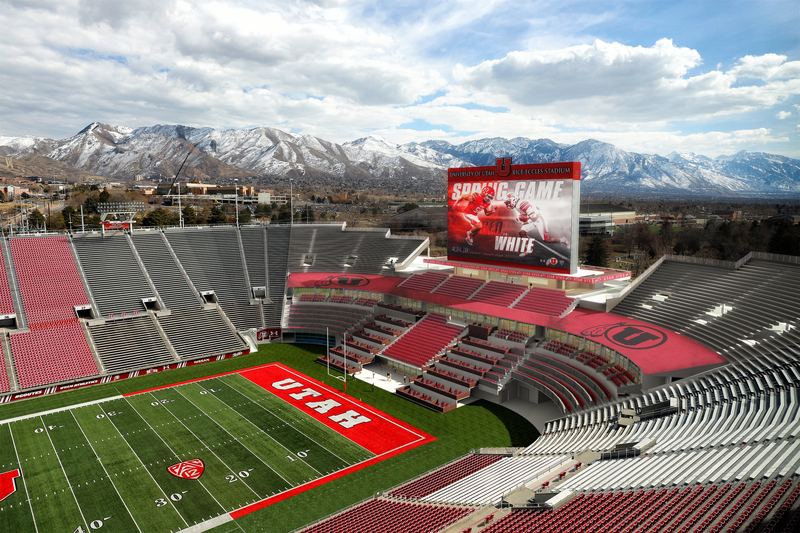 The stadium renovation, which is conditional on financing approval, should be completed prior to the kickoff of the 2021 football season. The board approved the project at its meeting on Nov. 13. 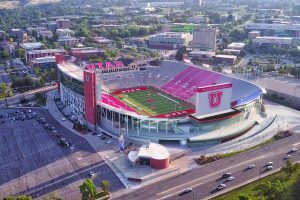 The U football team has played in front of 56 straight sellout crowds in Rice-Eccles Stadium, dating back to its 2010 season opener. The season ticket waiting list includes nearly 3,000 people, and the Utah ticket office has received more than 1,000 requests from current season ticket holders to add or upgrade seats.